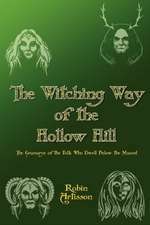 The greatest Witches of folklore practiced their craft by conjuring spirits and employing a familiar spirit. 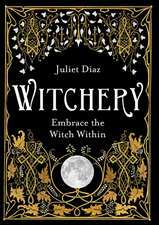 Now, centuries later, these arts—supposedly the domain of ceremonial magicians only—can be perfected by modern Witches. 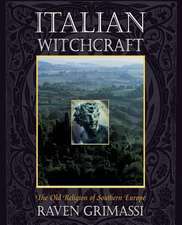 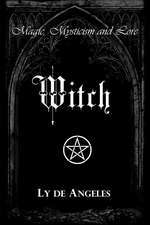 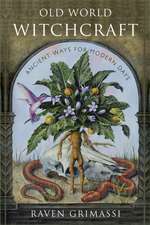 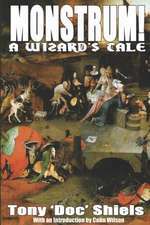 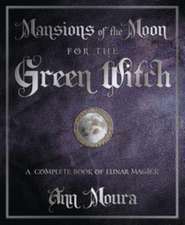 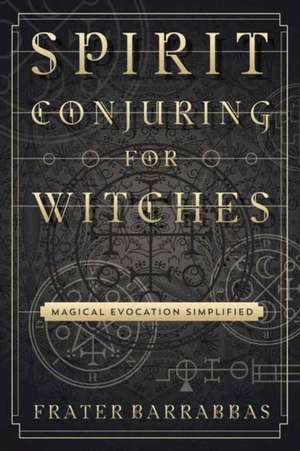 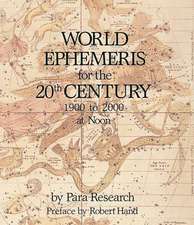 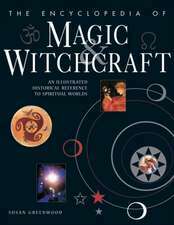 In this groundbreaking book, Witch and ritual magician Frater Barrabbas shares a system of Witchcraft-based magic developed for safely performing invocations and evocations, handling fallen spirits and Goetic demons, traveling in the spirit world, creating a spirit pact, and constructing your own rituals for spirit conjuring. 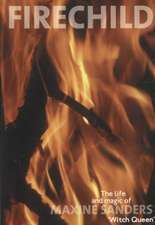 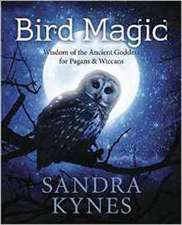 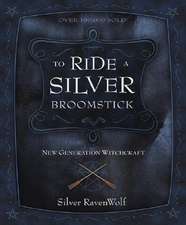 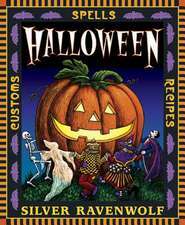 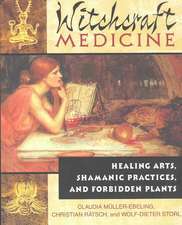 To help you get to know the full breadth of the spirit world, Spirit Conjuring for Witches includes a unique list of spirits as well as techniques for working with sigils and recommendations for classical grimoires. 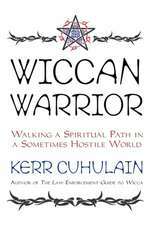 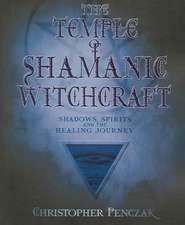 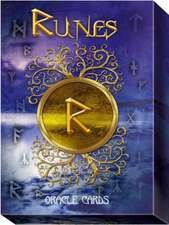 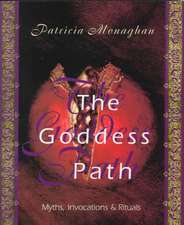 Exploring history, folktales, and personal experiences, this book shows how to magically develop relationships with spirits and ultimately master both the spirit and material worlds.